Microsoft has snatched R2 Studios out from under Apple’s and Google’s noses, rumor has it, and now the speculation is all about what it plans to do with the technology and patents it acquired. It could be looking to take its home automation efforts further. The technology “will help Microsoft extend the multimedia capabilities of Xbox to cover more than games,” said tech analyst Billy Pidgeon. Microsoft could be cutting new inroads into the world of home automation, based on rumors circulating Thursday that it has purchased id8 Group R2 Studios. 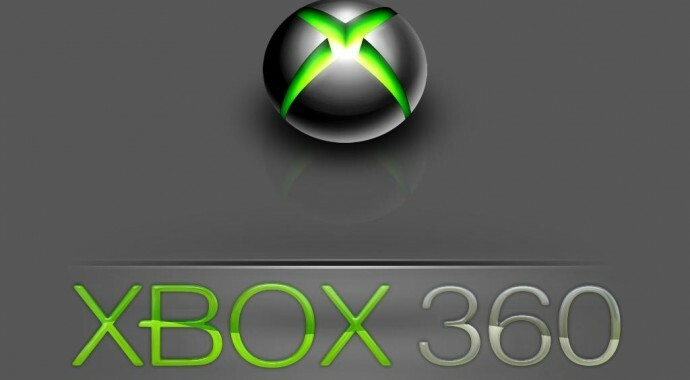 This acquisition will reportedly bolster Microsoft’s Xbox division, which is likely to introduce a next-generation game console later this year. R2 Studios was launched in 2011 by entrepreneur Blake Krikorian, founder of Sling Media, maker of the Slingbox home TV streaming device. Aside from an Android application that can control heating and lighting systems, R2 Studios currently does not have any products on the market. However, Microsoft reportedly also acquired a number of patents for technologies used to control electronic devices and device interfaces. “While Microsoft could integrate R2 software into the next Xbox hardware, the tech could also be used for media control via PC, tablet and phone as part of the rebranding and replacement of Microsoft’s Media Center,” said Billy Pidgeon, senior analyst at Inside Network. Microsoft did not respond to our request for further details. Microsoft was not the only company that has had its electronic eyes on R2 Studios. Apple has also shown interest in the home automation space, but to date has relied on third-party technology that integrates with its iOS platform. These include Philips hue app-controlled wireless lightbulbs, which can be controlled by an iOS app, as well as the iOS-controlled Nest Learning Thermostat, both of which are offered at Apple Stores. That’s not where the story ends. Another of Apple’s rivals expressed interest in Krikorian’s baby. Since 2010, Microsoft has been working on a project known as “HomeOS,” a suite that could control electronic devices. Microsoft Research has licensed the prototype technology to academic institutions, but so far it hasn’t moved much further. With R2′s technology, Microsoft could now be looking to take its home automation efforts beyond just syncing electronic devices with one another. “Microsoft is clearly serious about their TV efforts with the Xbox platform,” said Rob Enderle, principal analyst at the Enderle Group. “We are moving to a new TV model, and Microsoft has been talking about integrating this screen into the Microsoft suite of solutions since before Bill Gates left,” he noted. “This decade’s war is over media and content, and R2 appears to be one of the minor battles Microsoft has won in an effort to win that war,” Enderle told TechNewsWorld. With this acquisition, Microsoft may have won a round — but it remains to be seen how some of this newly acquired technology can be integrated with Windows 8. Although this new OS hasn’t exactly been a smash with consumers — so far, anyway — the home automation offerings could open more possibilities going forward.